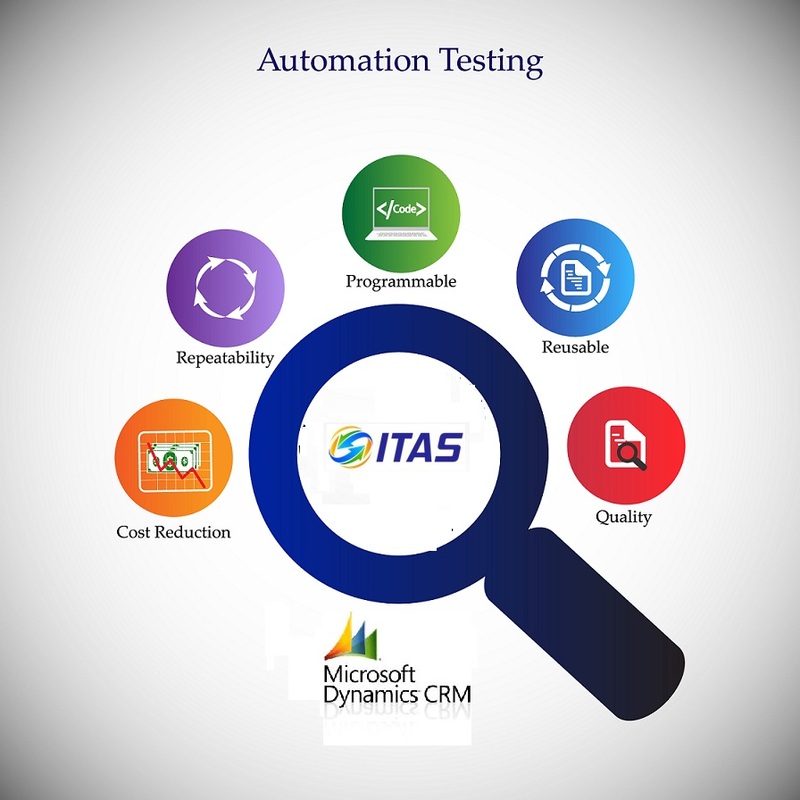 Automate testing for Microsoft Dynamics CRM applications. We support Dynamics 365 as well as the legacy desktop version. 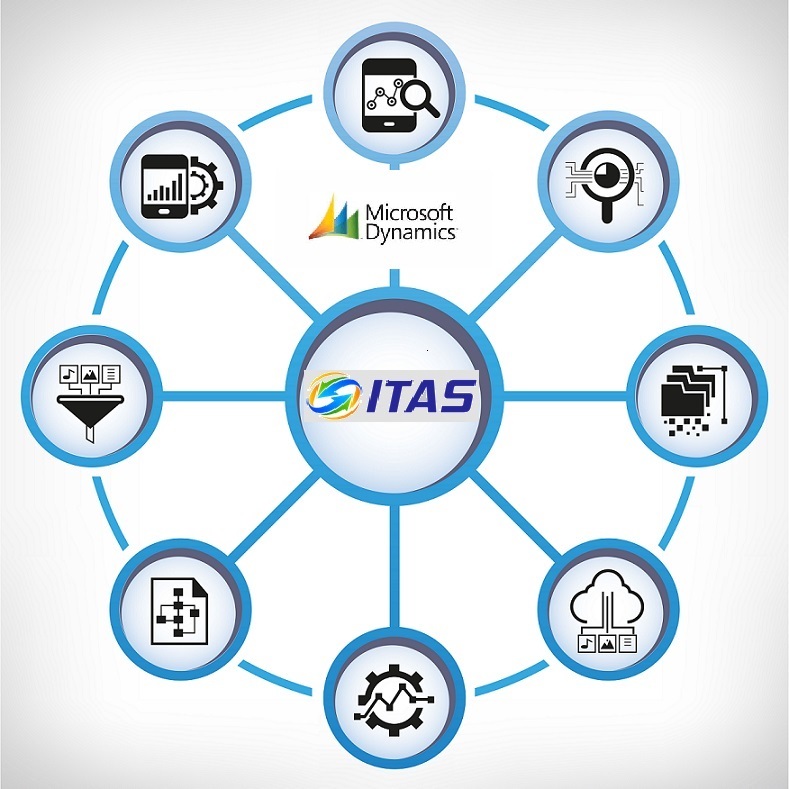 ITAS is agnostic to the technology the interface is developed in. Run your regression, anytime, unattended with ITAS. In fact, kick it off automatically, when your build gets delivered with ITAS API interface integrating with CI platform. Begin developing your automation scripts before the build arrives. Integrated with other systems? No problem, we support over 50 platforms.